Steve joined the firm in 2014. Originally, from the UK, Steve has worked for both Big 4 and mid-tier chartered accountancy firms. 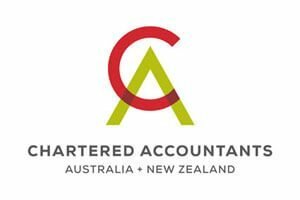 He has provided tax consulting, compliance and tax accounting services to a diversified portfolio of clients ranging from large multinational corporates to NZ branches of overseas companies to smaller owner-managed businesses and everything in between. Advising clients in relation to tax planning and setting up efficient structures in New Zealand. Assisting companies expanding overseas with the implementation of tax efficient structures. Assisting clients with Inland Revenue reviews and audits, negotiating the best outcome for his clients. Providing corporate tax and transfer pricing advice to businesses across numerous industries and business models for both New Zealand head quartered and overseas global clients. 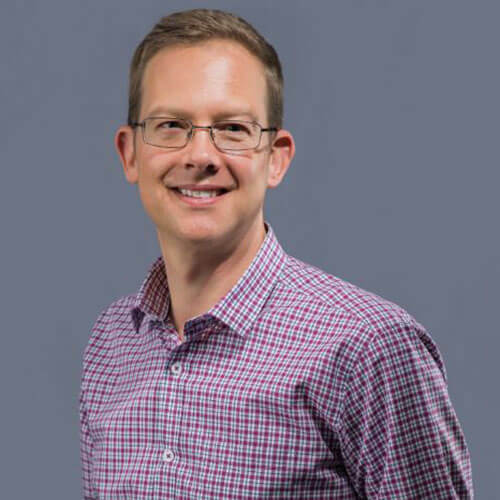 His accounting background combined with tax and transfer pricing knowledge, commercial acumen and analytical skills enables Steve to provide a high quality service to his clients. 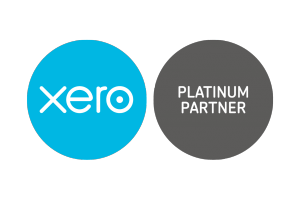 Being Xero certified gives Steve the ability to provide his clients with relevant tax advice as he is able to drill down and obtain a full understanding of their businesses to ensure his tax advice is relevant and will improve their business. Steve is passionate about helping his clients to be SMART – Save Money And Reduce Taxes. Steve is also a member of the DFK International Tax Committee. Outside of work Steve spends his time on the water, sailing with his children or talking to his alpacas on his lifestyle block.